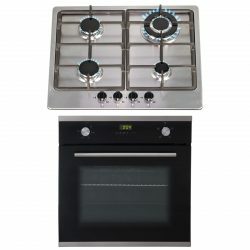 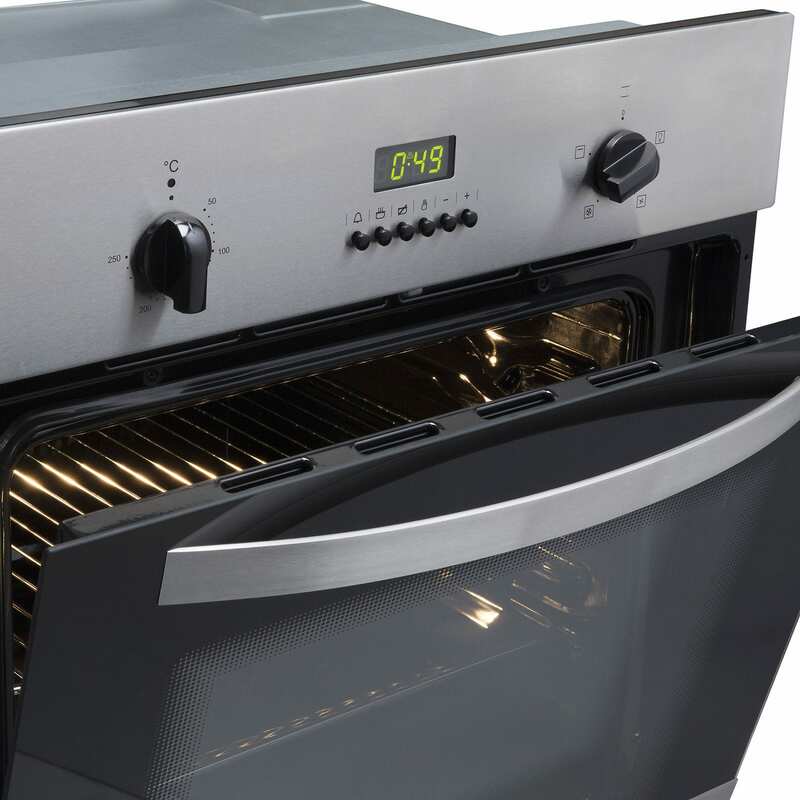 The SO112SS-SSG601SS-CGH60SS pack provides you with a great oven, hob and hood combination for a new kitchen renovation. 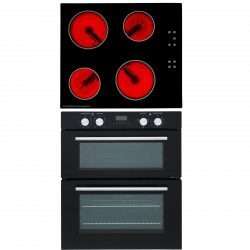 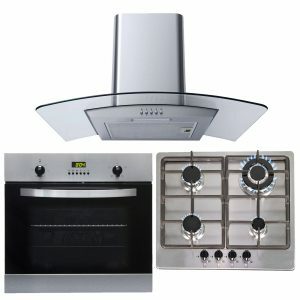 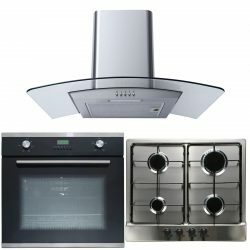 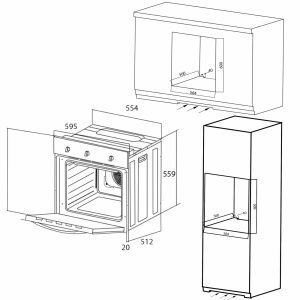 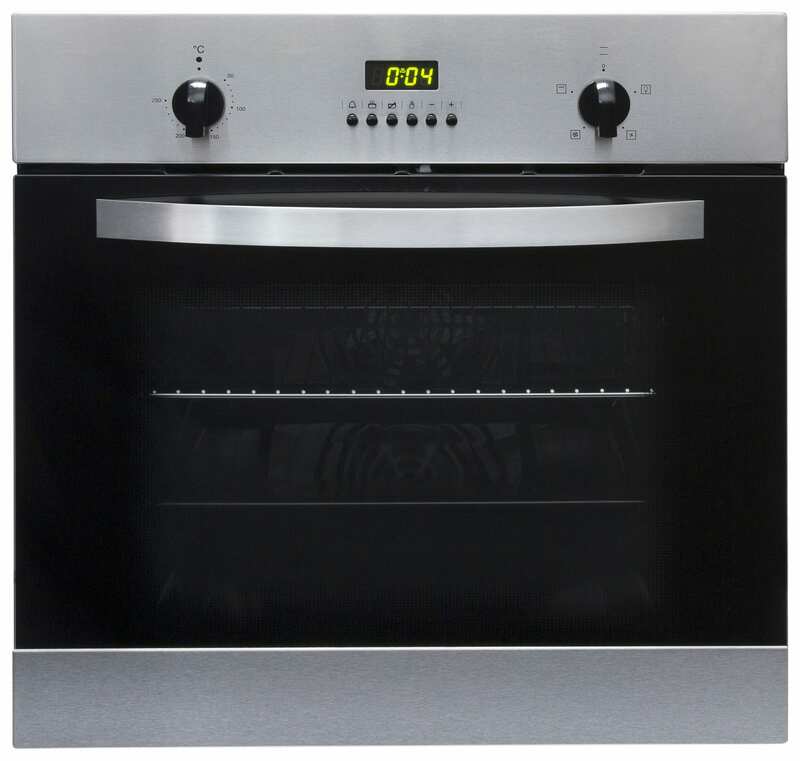 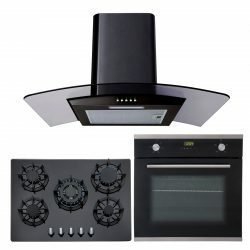 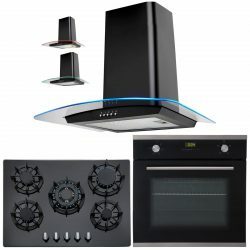 It comprises of a stylish yet functional single true fan electric oven, 4 burner gas hob and curved glass chimney cooker hood. 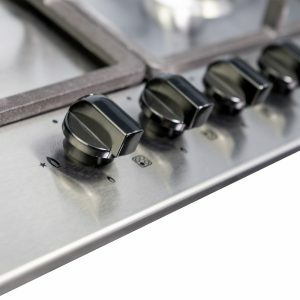 The gas hob features heavy duty cast iron supports and the sleek curved glass hood will help you keep your kitchen clean whilst illuminating the hob with its LED downlight. 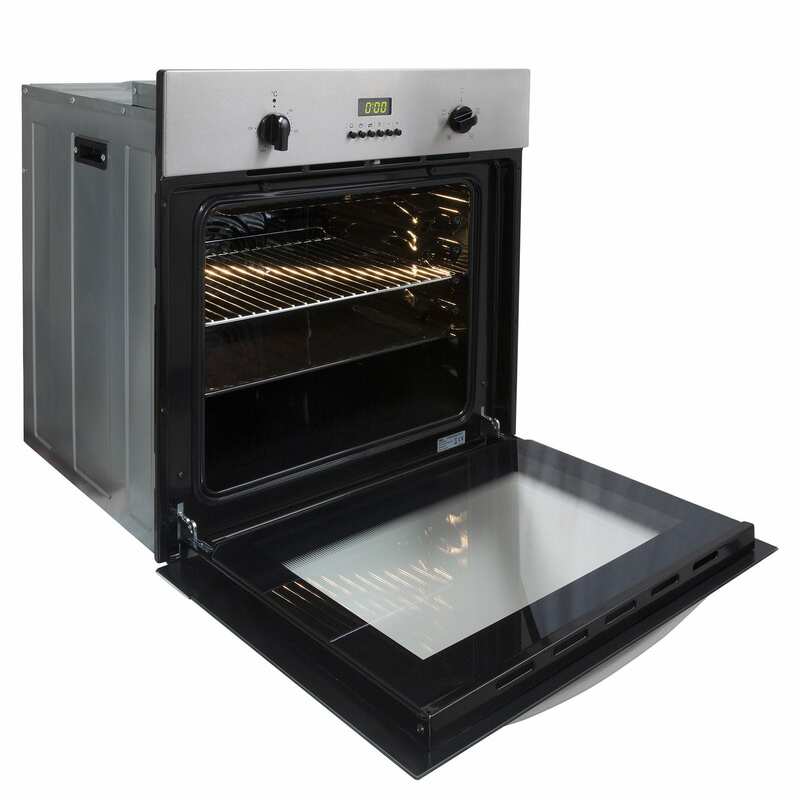 SIA is our in-house brand that provides high quality un-branded products to suit any budget. 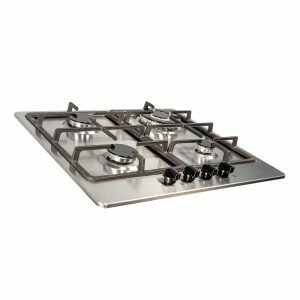 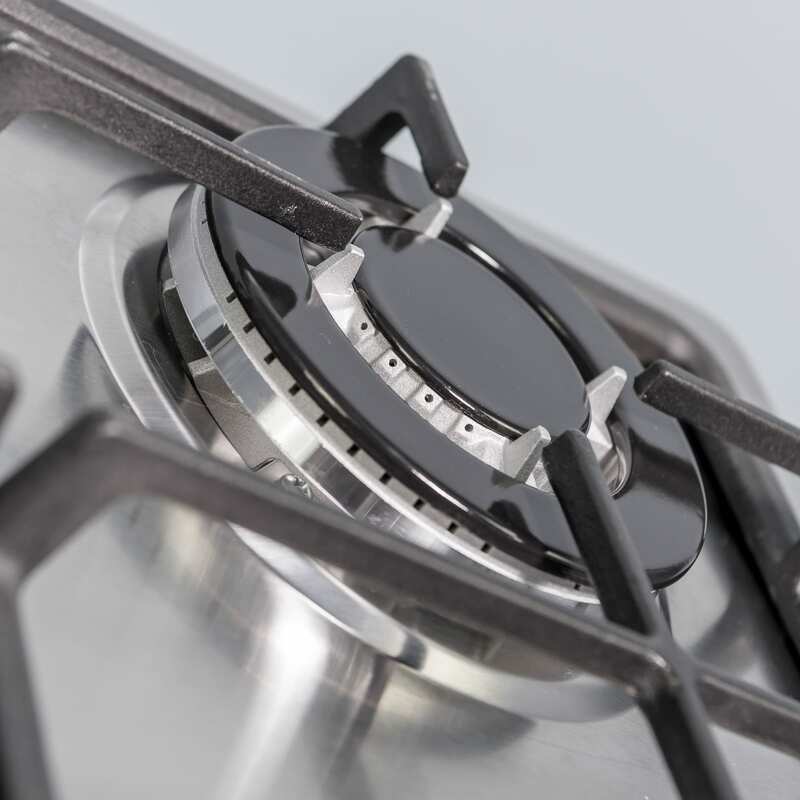 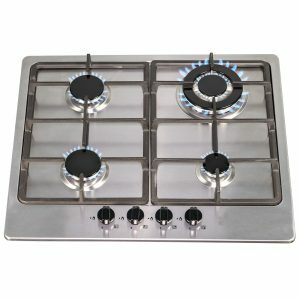 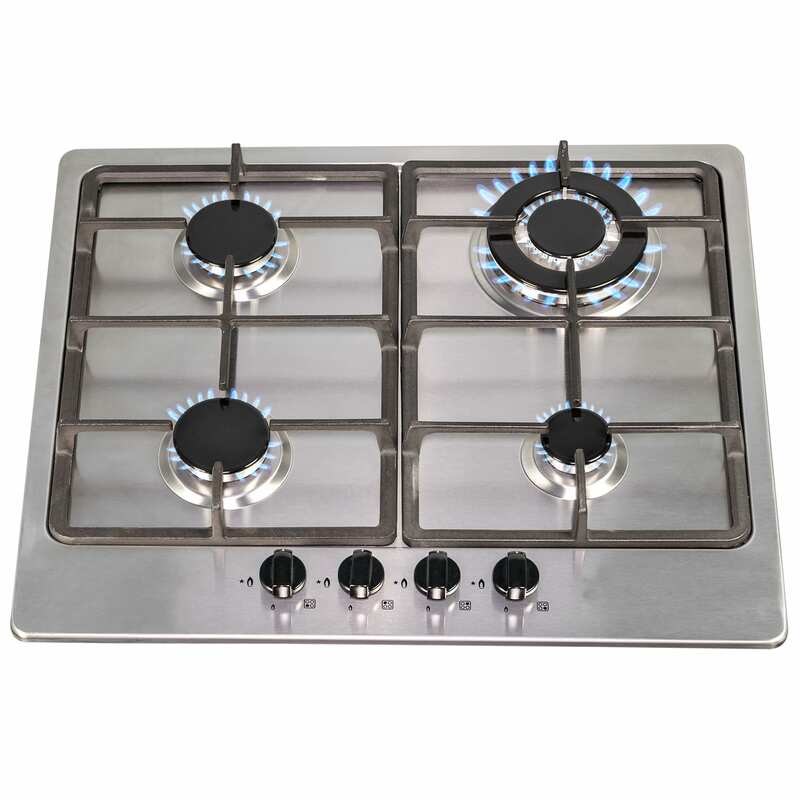 The SSG601SS gas hob features a flame failure safety device (FFD), which stops the flow of gas when a flame goes out, preventing gas leaks. 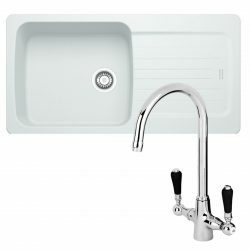 The LPG conversion kit is a set of small brass jets that allow you to convert the hob to use bottled butane or propane, if you do not have access to a natural gas connection. 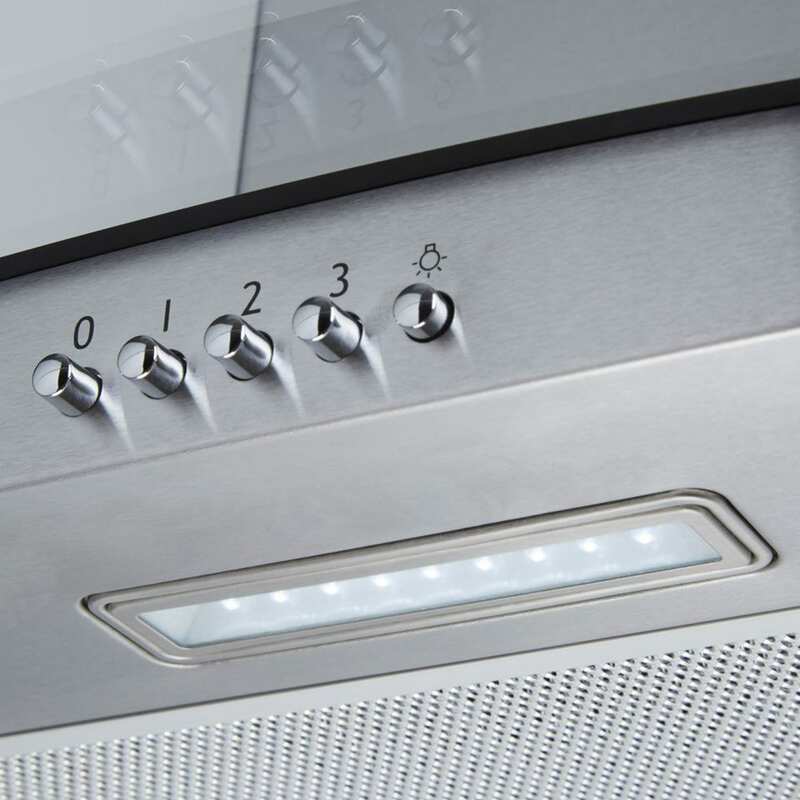 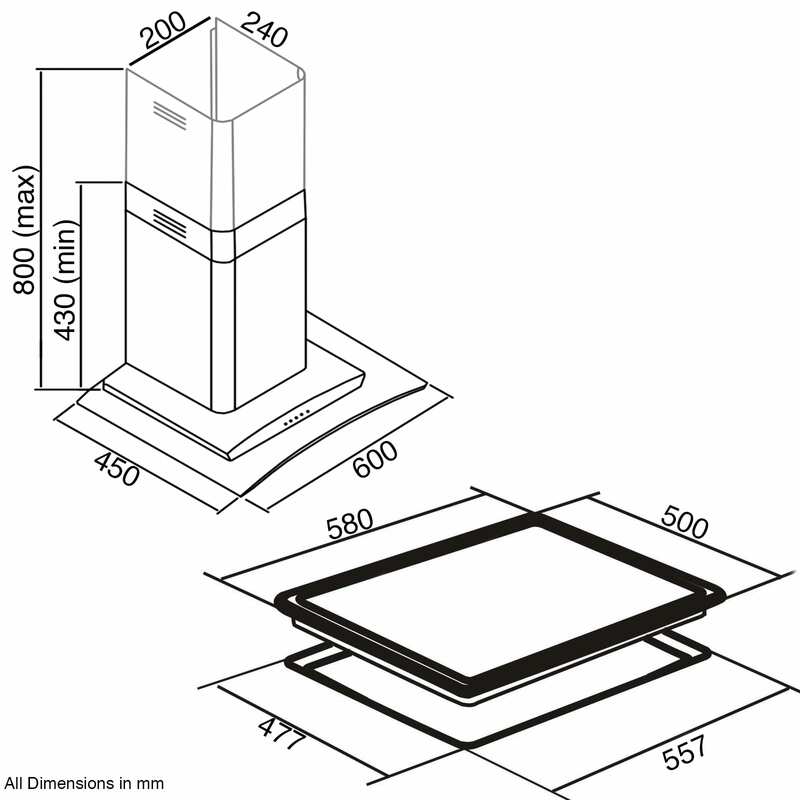 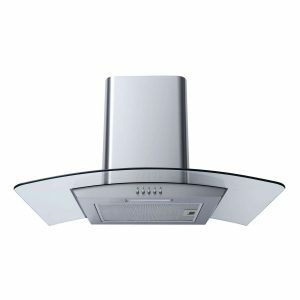 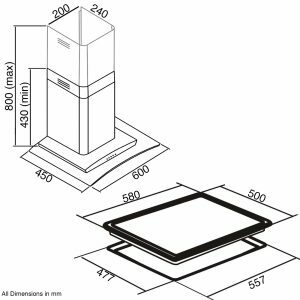 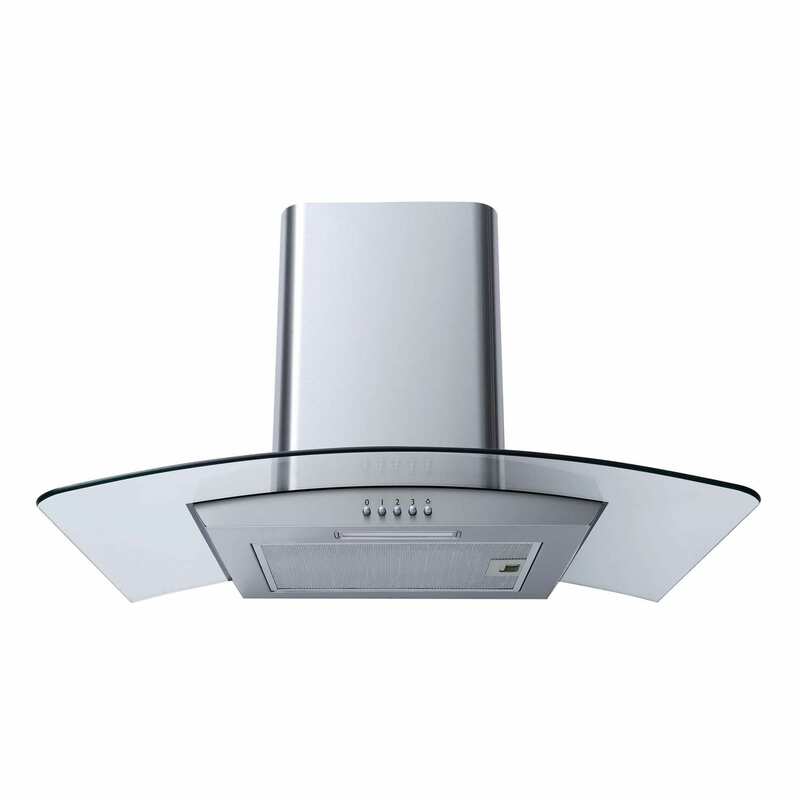 The CGH60SS cooker hood is suitable for either internal re-circulation – air is passed through a charcoal filter, purified and released back into the kitchen, or external extraction – cooking odours and vapours are transferred outside with the help of a ducting kit. 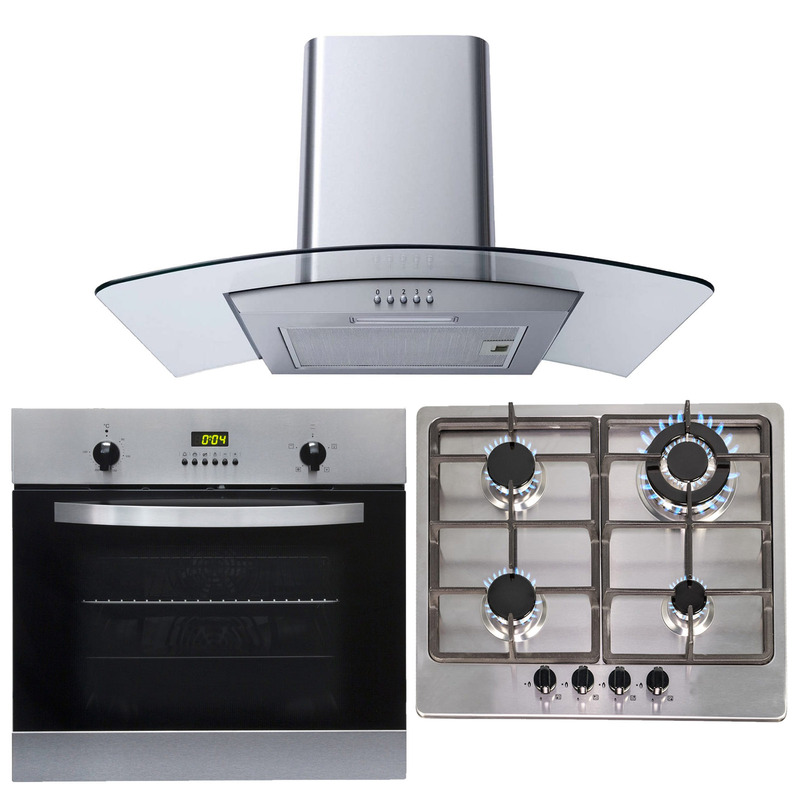 Please see below for the appropriate accessories. 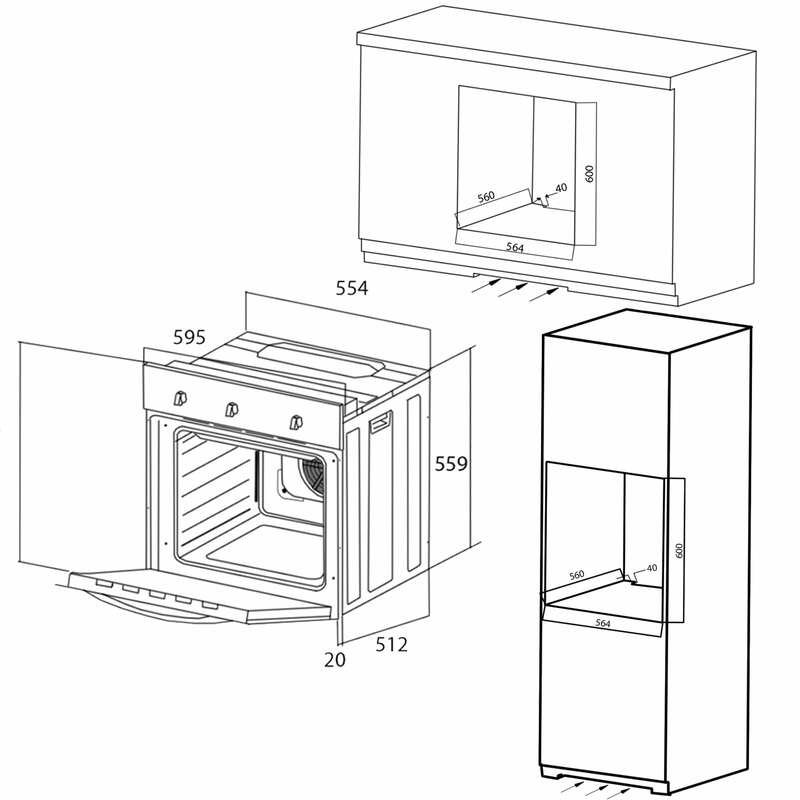 Please note that this product is not supplied with a cable and requires installation by an electrician.